All GMIT staff and students can get free access to Times Higher Education (THE) via GMIT Libraries. With our institutional subscription, you can read online articles and digital editions and download the app to your device to get the magazine wherever you are (The app can be downloaded from your app store provider). 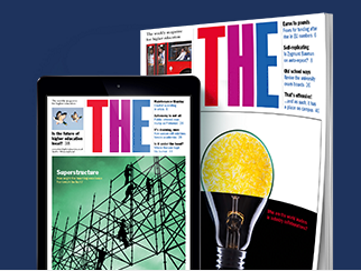 Times Higher Education (THE) provides analysis and insight on higher education. GMIT’s institutional subscription gives unlimited access to THE content online (including weekly digital editions of the magazine and digital access to all rankings supplements). For anywhere, anytime access, you need to register for a personal THE account, which you’ll use to log in to the THE website and app. You must register using your GMIT email address (i.e. 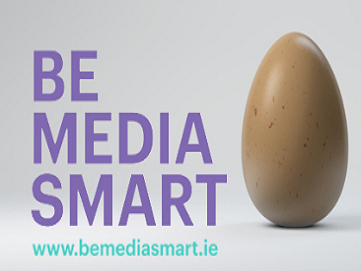 use @gmit.ie) so that your personal THE account is associated with the GMIT’s subscription. Complete the brief registration form by following the instructions on screen. Remember to use your GMIT email address when you register. You’ll need to create a THE username and password for yourself. Note that the username is used in public-facing parts of the THE website such as commenting on articles. To access digital editions of THE, go to the magazine’s homepage at www.timeshighereducation.com. 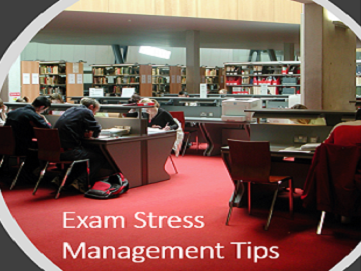 If you experience any difficulties in using this resource, please call the Library on extension 2784 or email library@gmit.ie.